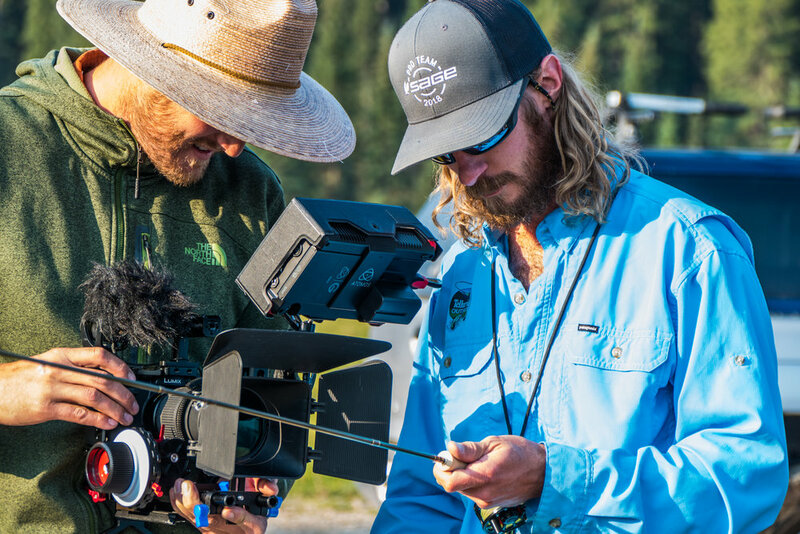 Trent Bona has spent the better part of the last decade establishing a firm reputation as a go-to freelance photographer and cinematographer who's as comfortable in a studio setting as he is on the side of a mountain face. His multimedia work has been featured across various outlets including Powder Magazine, ESPN, and The Wall Street Journal. 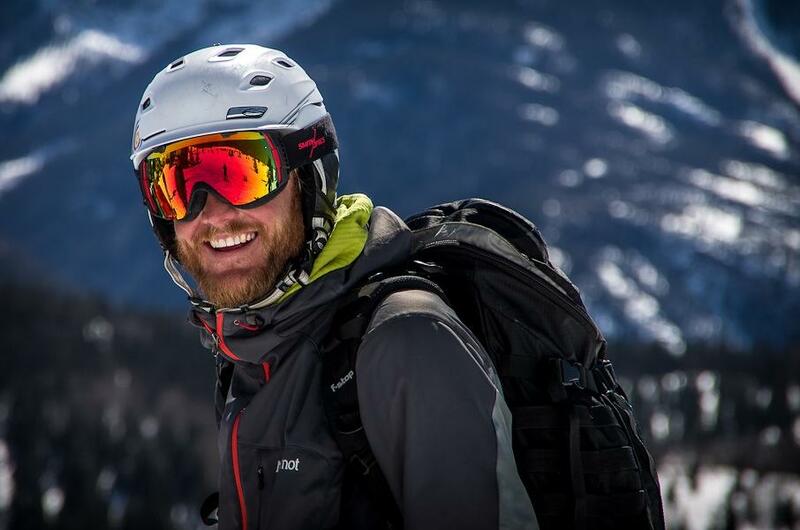 Trent has significant experience working in the automotive industry and the action/adventure sports world but his diverse list of clients - Mercedez Benz, Applied Biologics, Utah Board of Tourism, SRAM, and Mountain Hardwear just to name a few - prove that he is adaptable to any type of work environment.